Ashling Lodge/ Tahoe DonnerA stunning lodge that has it all. 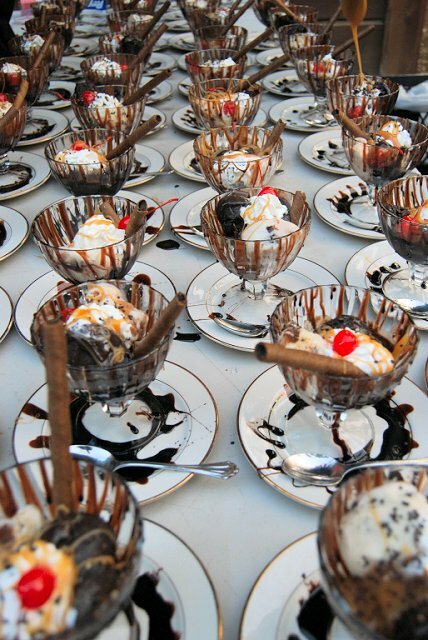 Perfect for a large family get-together, wedding, corporate retreat or off-site meeting. Elevator for easy access to all floors, with optional conference facility. 5 decks and panoramic views in all directions. A Tahoe City favorite for many years the luxury Bear Paw Lodge is over 6100 ft. indoor, overlooking Lake Tahoe. 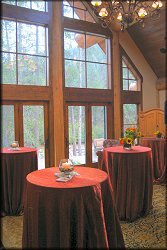 With 30 acres, a 10,000 ft. manicured lawn, and bordered by State and US forest lands it is a quaint and isolated location perfect for weddings, receptions and special events. 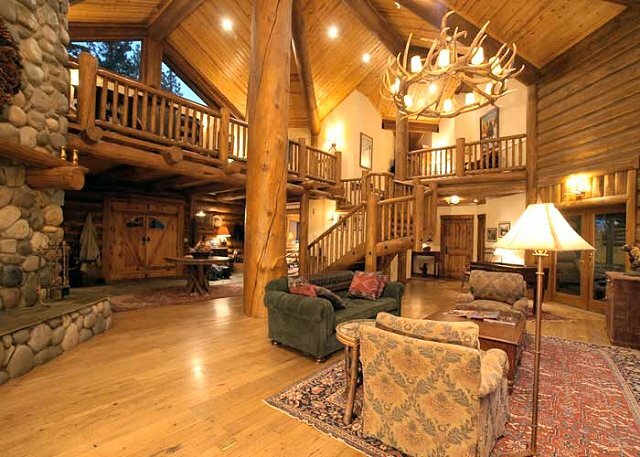 Bear Paw Lodge has a spacious open design with a state-of-the-art chef's kitchen and cathedral ceilings. 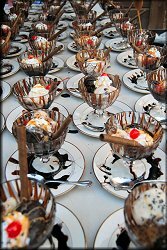 There is a beautiful wraparound deck with great 1800 views of Lake Tahoe and surrounding mountains. You won't see another building and site while standing on the deck or backyard. Walk the miles of trails adjoining the property just to relax and enjoy the Sierra Mountains. Entire lodge sleeps 25 people. 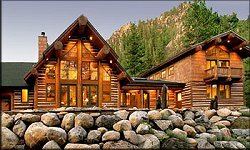 Designed as a luxury vacation rental, this river's edge mountain lodge is located at the confluence of Squaw Creek and the Truckee River. This very secluded luxury estate has its' own gated bridge and is surrounded on all sides by national forest with almost one mile of river access. 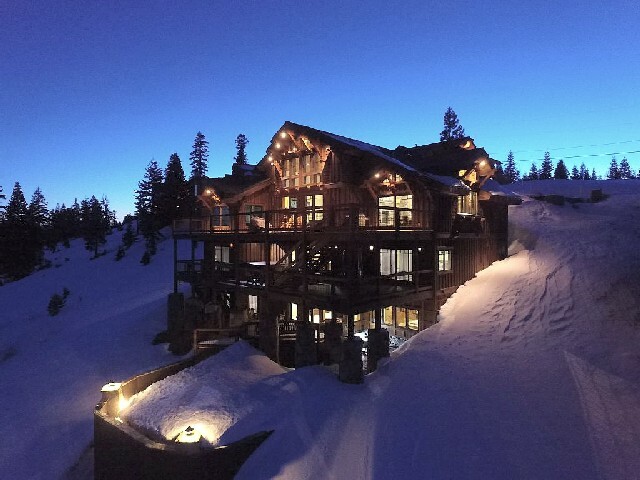 Located just minutes from the Squaw Valley Ski Resort as well as Alpine Meadows Ski Resort, this luxury vacation home is ideal for family reunions, corporate vacations, weddings, rehearsal dinners, and special events. VRBO - Vacation Rentals By Owners - Enter your destination and travel dates to start your search, then use filters to narrow down your results. 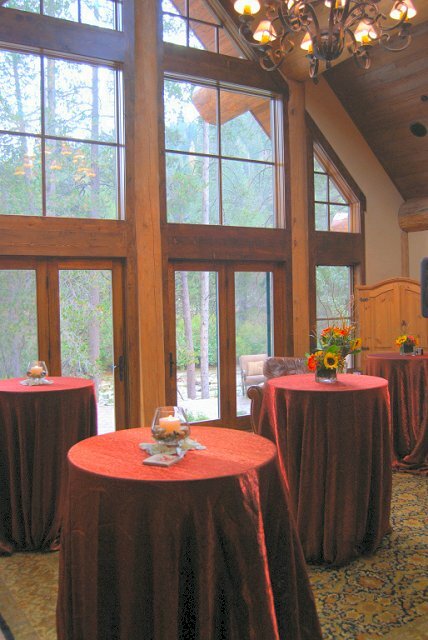 North Tahoe Event Center - Whether you want a ceremony and reception, just a ceremony or only a reception, we have a prime spot at the lake for your big day.